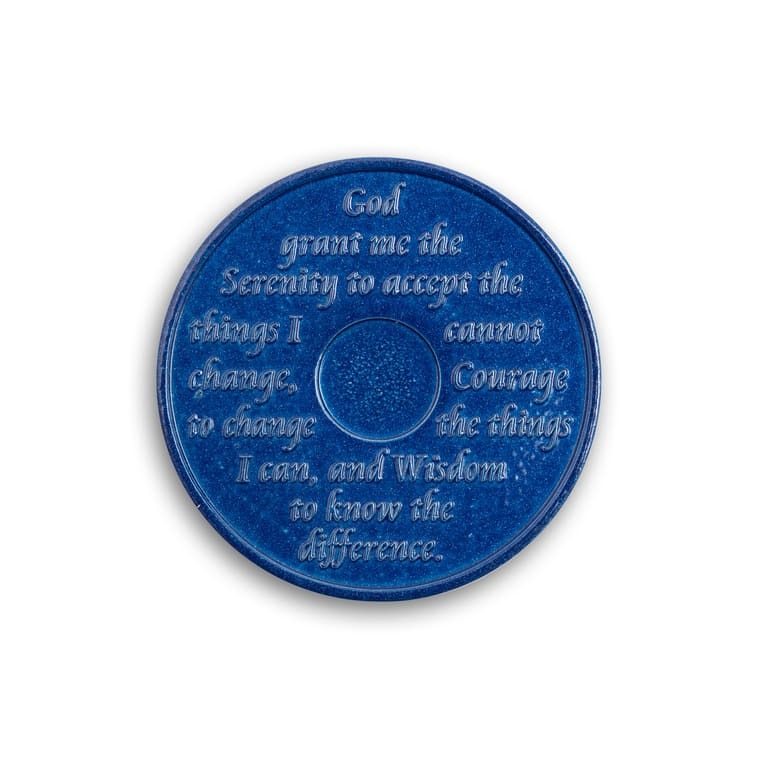 Presenting the Wendells Blue Anodized Aluminum AA Token. 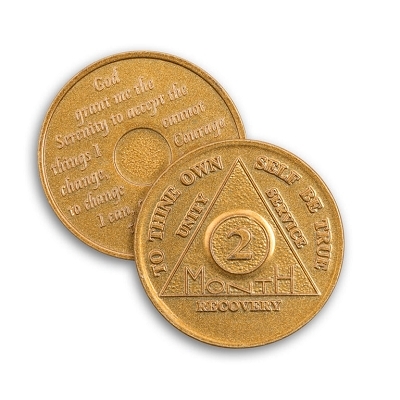 There is no better way to celebrate a six month Alcoholics Anonymous anniversary than with this wonderful AA Chip. 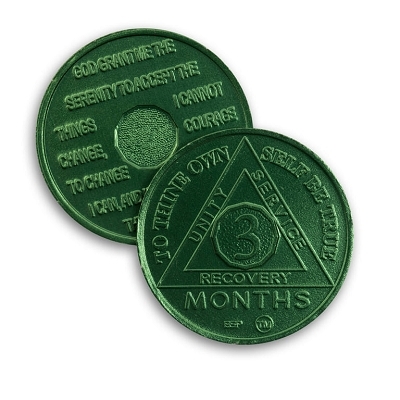 Featuring the AA Circle and Triangle Motif on the the front side, with 6 Month prominently stamped in the center of the AA coin. 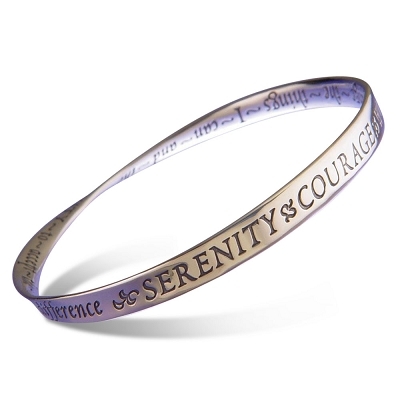 The reverse side of the AA token features the Serenity Prayer which is a constant reminder to those in recovery of the power of AA. 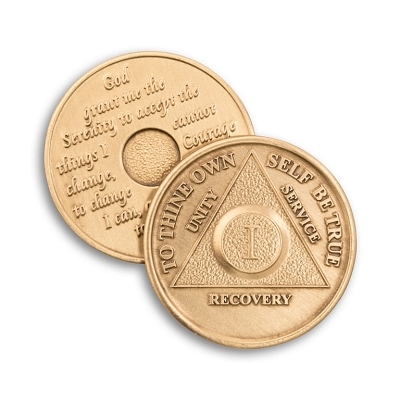 The Wendells 6 Month AA Token is a beautiful and lasting chip to serve as a reminder of 6 months in recovery. 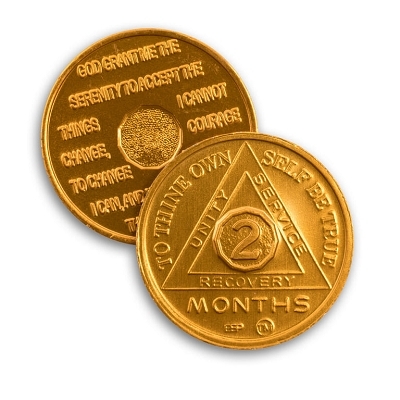 The Token Shop gladly presents these Wendells 6 Month AA Chips. 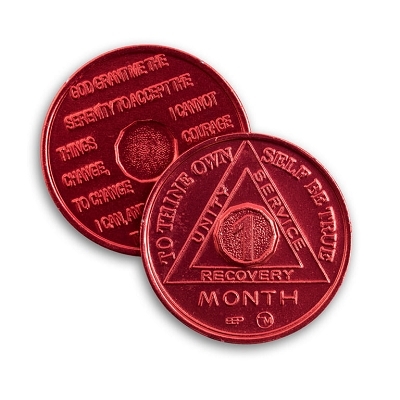 The Wendells 6 Month AA Coin marks a member of the fellowship of Alcoholics Anonymous' 6 month anniversary of sobriety in AA. 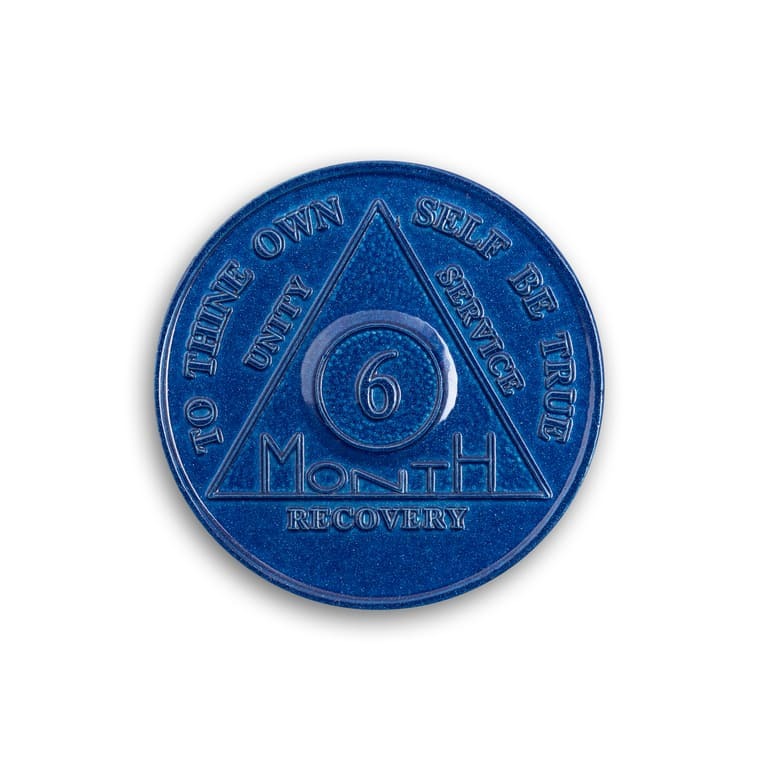 Six months of sobriety for any alcoholic can be a lifetime! 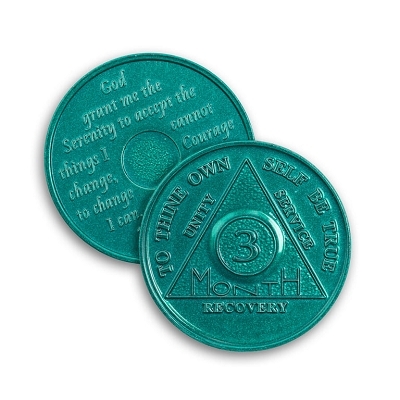 It is indeed a miracle of recovery for anyone to achieve this AA Coin. 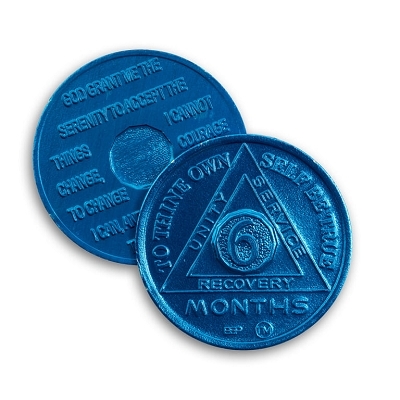 The 6 month AA Coin comes in "Basic Text Blue" reminding us that by this point we should have picked up a Big Book and read a page or two. 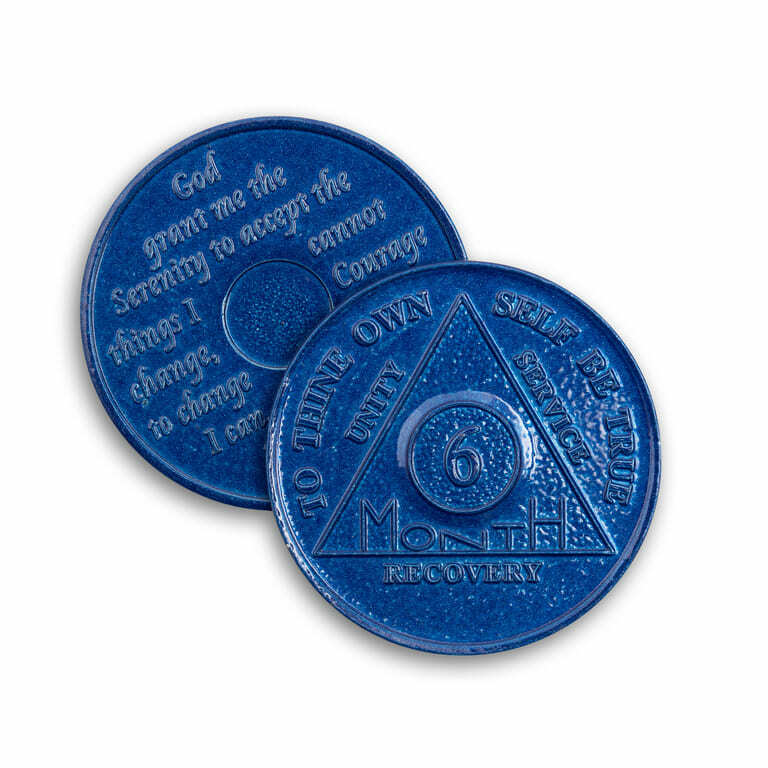 The front of the 6 Month AA Chip comes with the familiar phrase, "To Thine Own Self Be True". 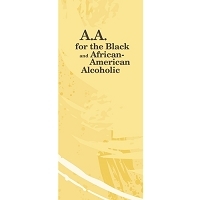 It also features the three legacies of Alcoholics Anonymous; Unity, Fellowship, and Recovery. 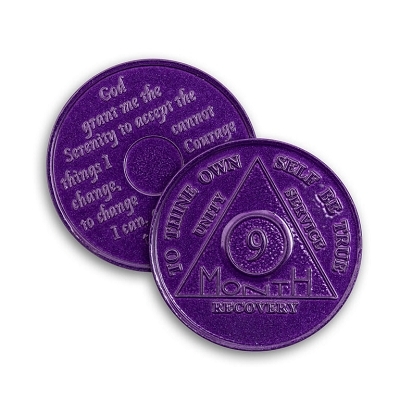 On the reverse or back side of the 6 Month AA Token is the ever familiar, at least amongst recovery groups, Serenity Prayer. 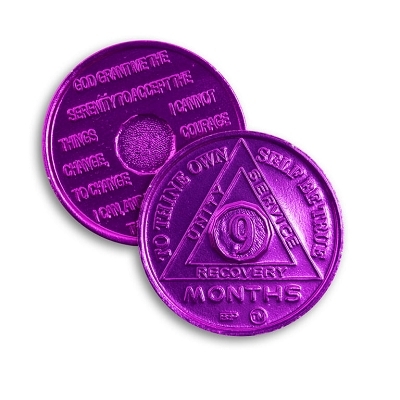 Thank you all of my coins were wonderful, thank you for your prompt service. Chips are great. Had to order quite a few to fill in where needed -- Dustins is great to work with and they came in a couple of days without any hassle. 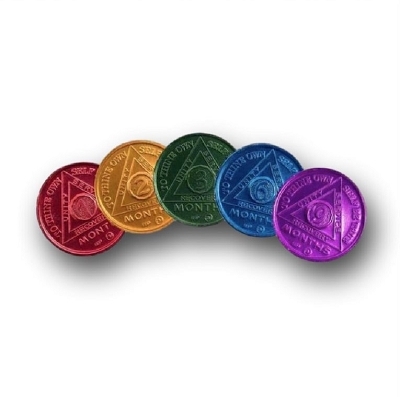 Resonably priced coins and shipping. I am definitely coming back and telling other meetings around where to order. 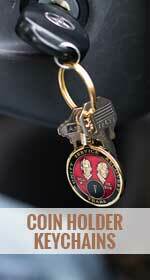 Still Great, the Service does not disappoint. 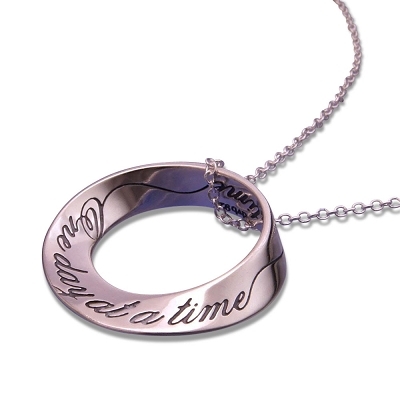 I have ordered coins from here several times now and have not been let down. Even though a shipmetnt did come late one time, I received a full explanation through email, and was not in the least bit upset. 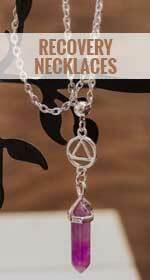 Not many companies even express concern for orders placed this one exceeded all formal expectations. 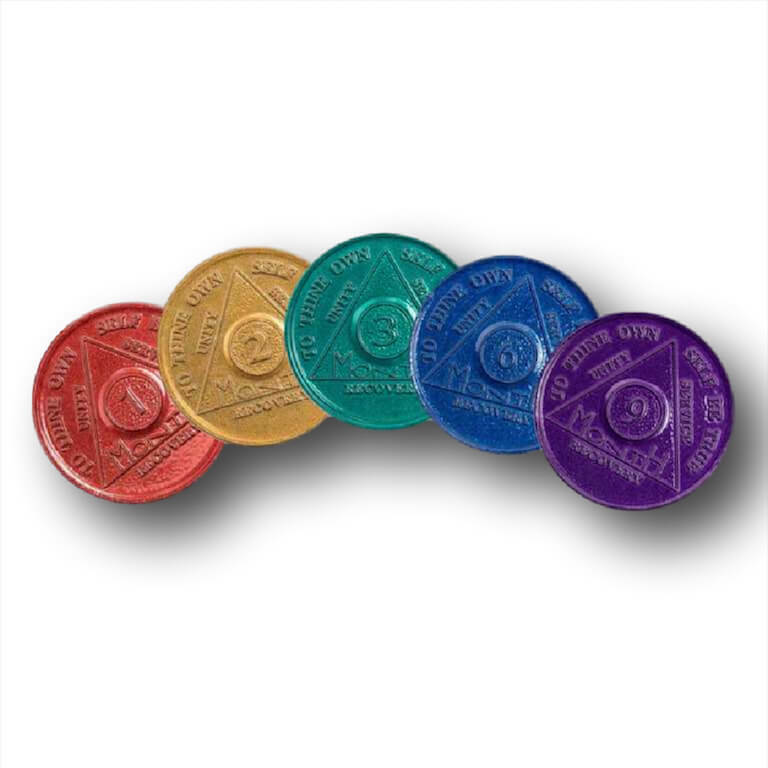 O yeah the coins are pure quality and shipped quickly (except for that one and only one incident). 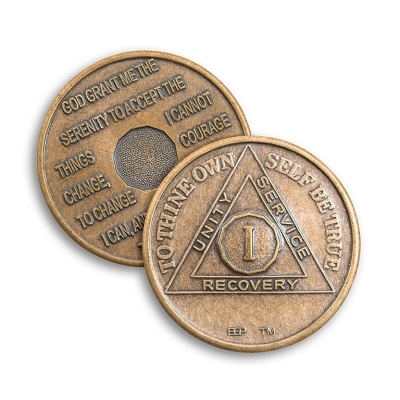 Recovery isn't easy, the experience buying from Token shop makes it a little better though. Thoroughly enjoy the products! 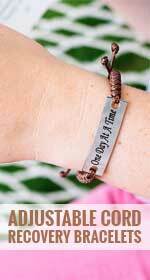 I was very happy with everything this company has to offer. My coins arrived in a timely manner, good prices, and a large variety of items. I will definitely be ordering again! 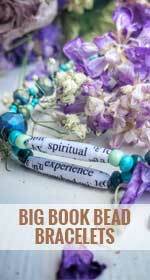 Excellent quality at a very reasonable price. 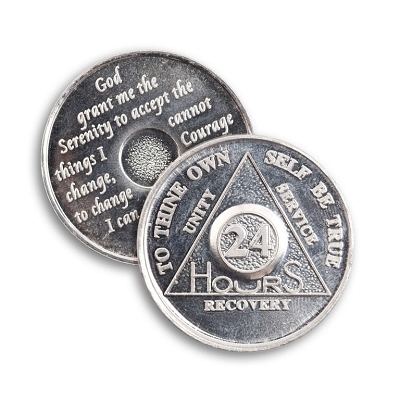 Shipment was delayed due to supplier problems, but we were kept informed and the coins arrived in plenty of time.